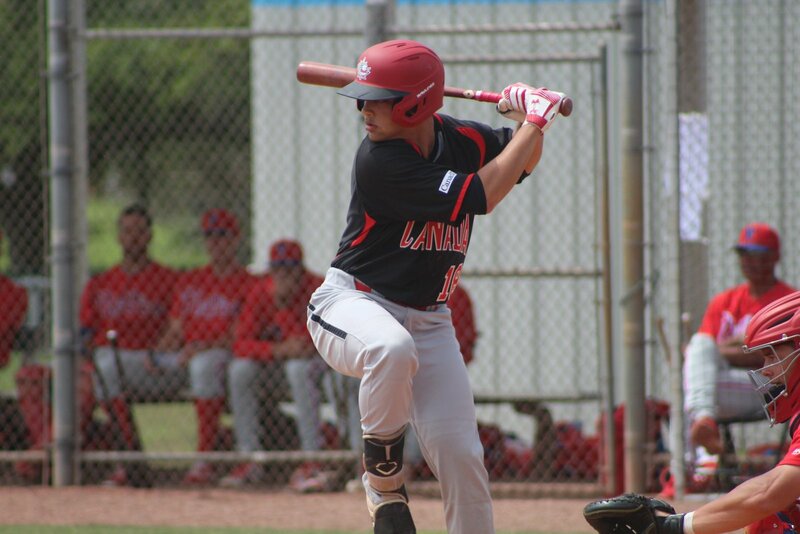 WEST PALM BEACH, FL--- TJ Schofield-Sam (Brampton, ON) and Elijha Hammill (Oakville, ON) both belted home runs while Antoine Jean (Montreal, QC) and Jack Seward (Port Moody, BC) turned in solid performances on the mound to lead the Junior National Team to a 7-5 win over a prospects squad from the Houston Astros’ organization. 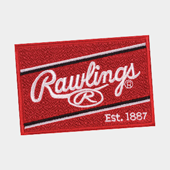 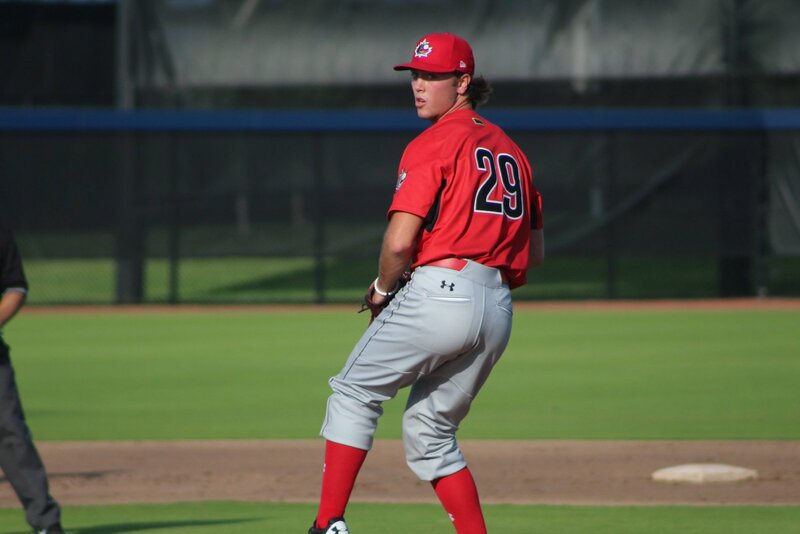 WEST PALM BEACH, FL--- The Junior National Team opened the annual extended spring training camp this afternoon with a match-up against a prospects squad from the Washington Nationals organization and came away with a 7-1 loss. 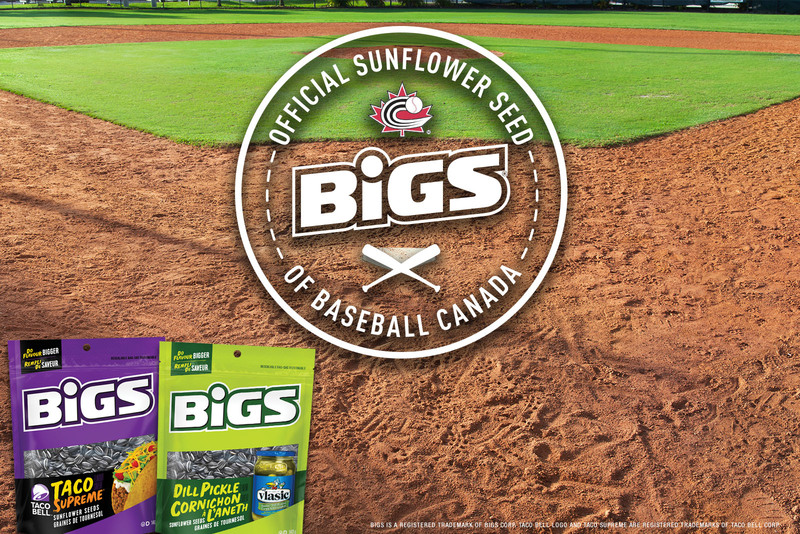 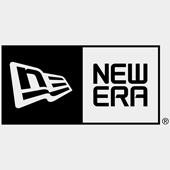 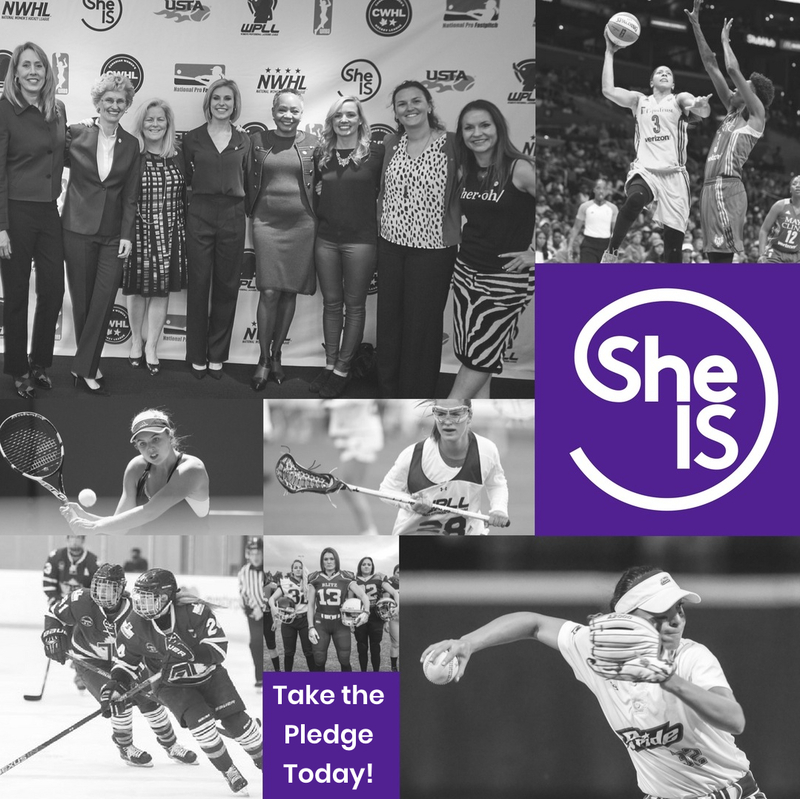 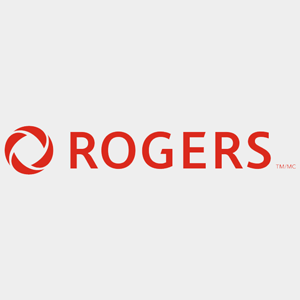 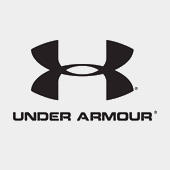 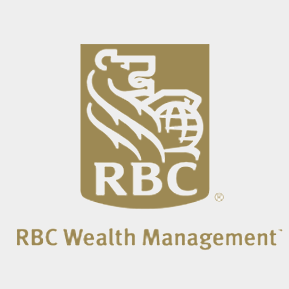 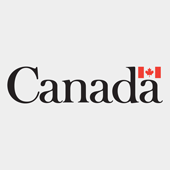 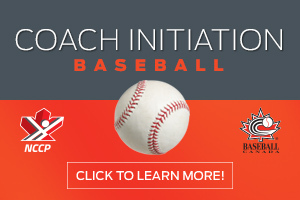 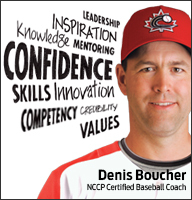 OTTAWA, ON (April 18th, 2019) – Baseball Canada and BIGS Seeds are extremely pleased to announce a brand new partnership that will see the food brand become the Official Sunflower Seed of Baseball Canada along with the naming rights sponsor for the Baseball Canada Cup and Men’s National Championships in 2019. 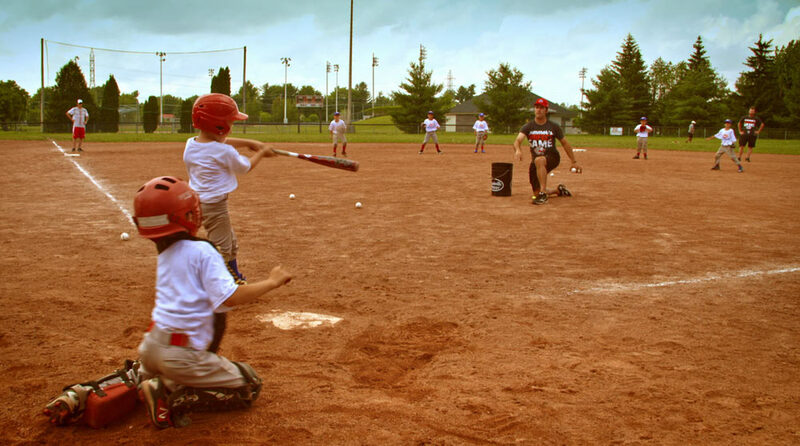 OTTAWA- Canada’s path to qualification for the Tokyo 2020 Olympic baseball competition will officially begin on November 6thof this year against No. 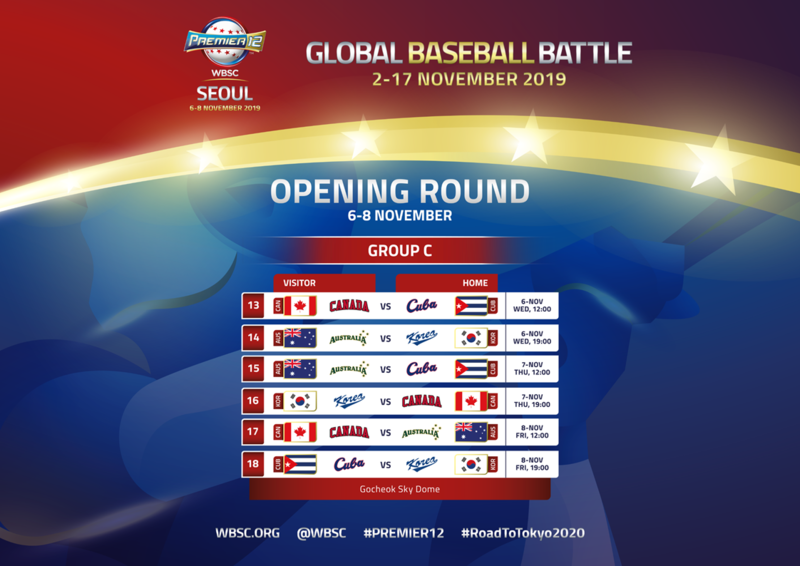 5 Cuba as the World Baseball Softball Confederation (WBSC) today unveiled the game schedule for Group C of the 2019 WBSC Premier12®, the year's biggest international baseball event. 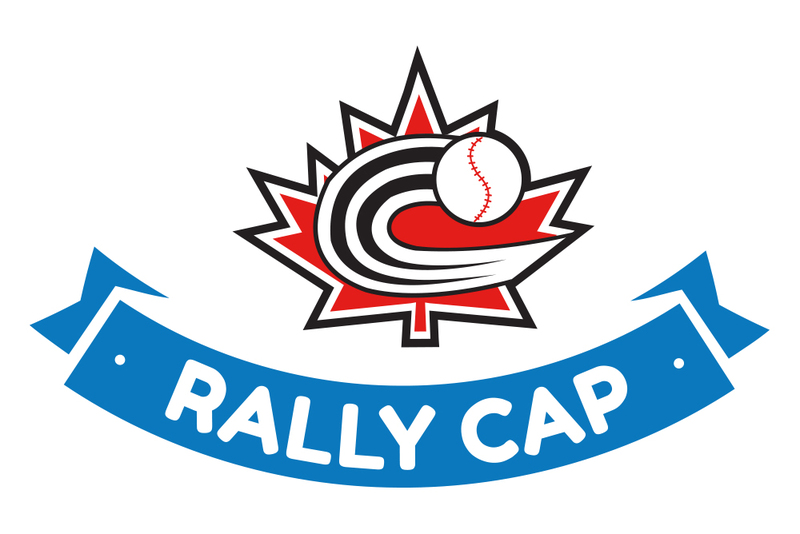 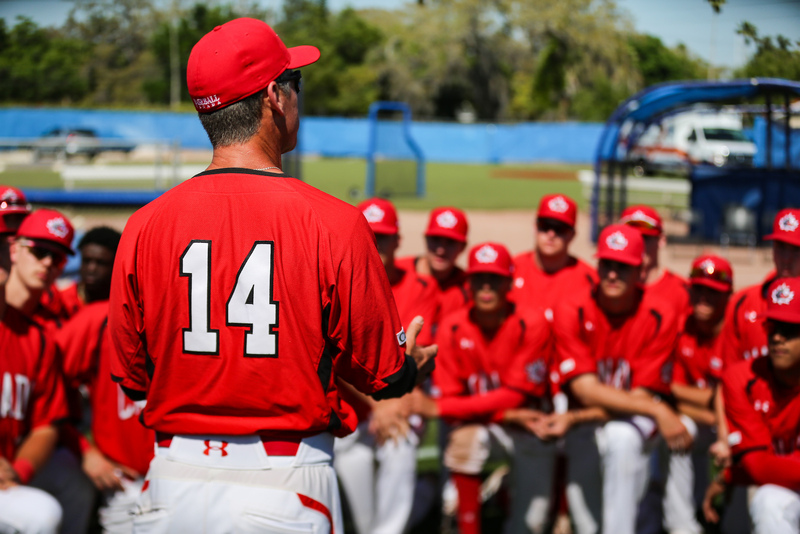 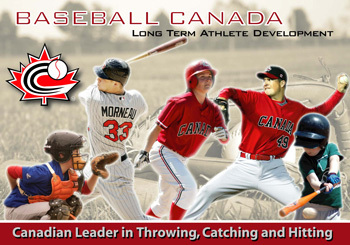 OTTAWA- Baseball Canada is pleased to announce the names of 28 athletes that have been invited to the Junior National Team’s (U-18) annual Extended Spring Training Camp in West Palm Beach, Florida from April 18-27. 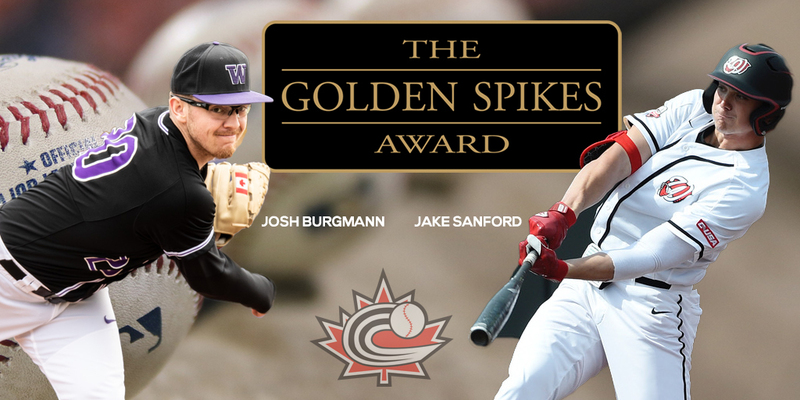 OTTAWA- USA Baseball has named two Canadians enjoying spectacular NCAA seasons in 2019 to the Golden Spikes Award midseason watch list. 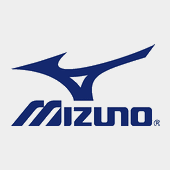 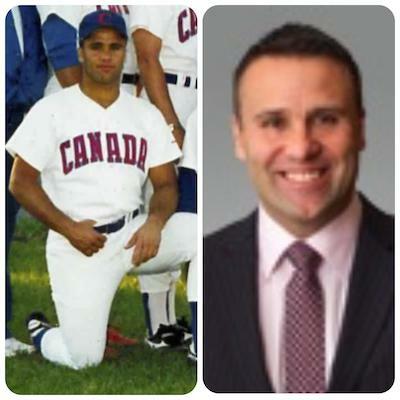 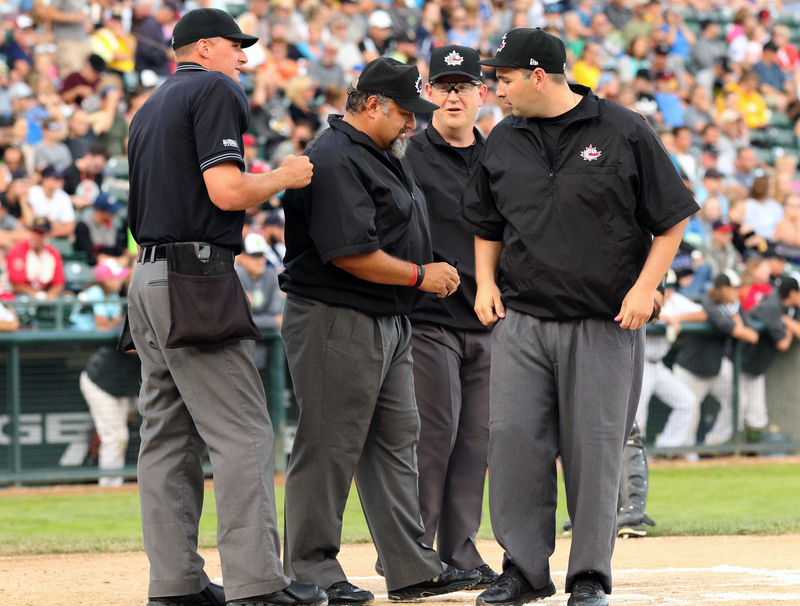 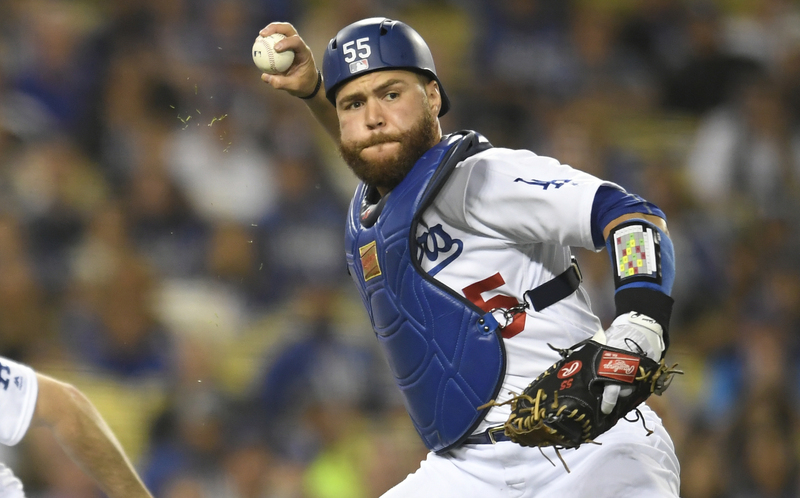 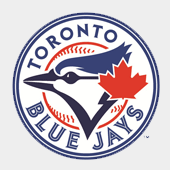 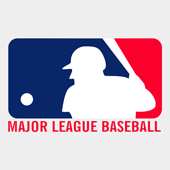 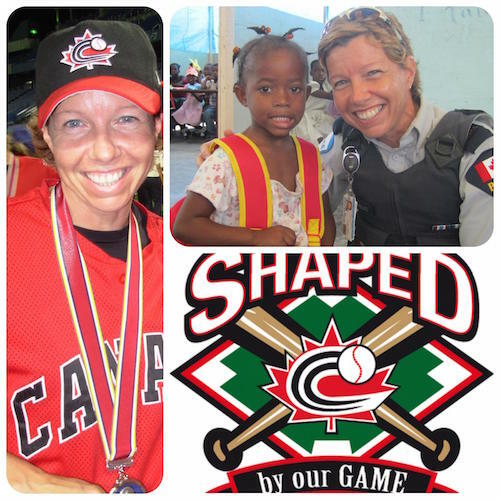 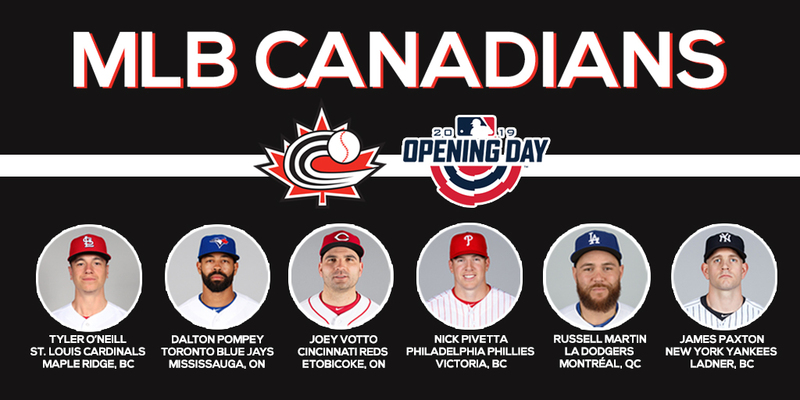 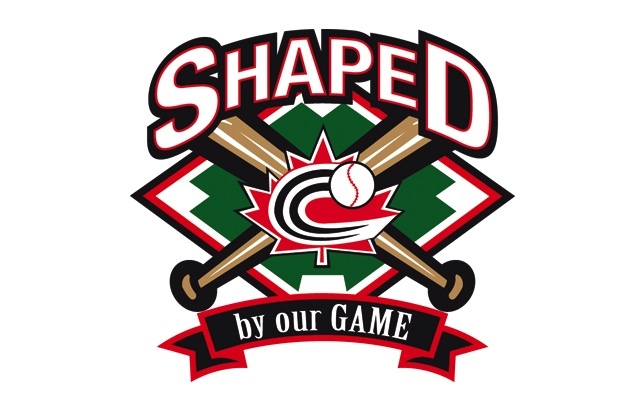 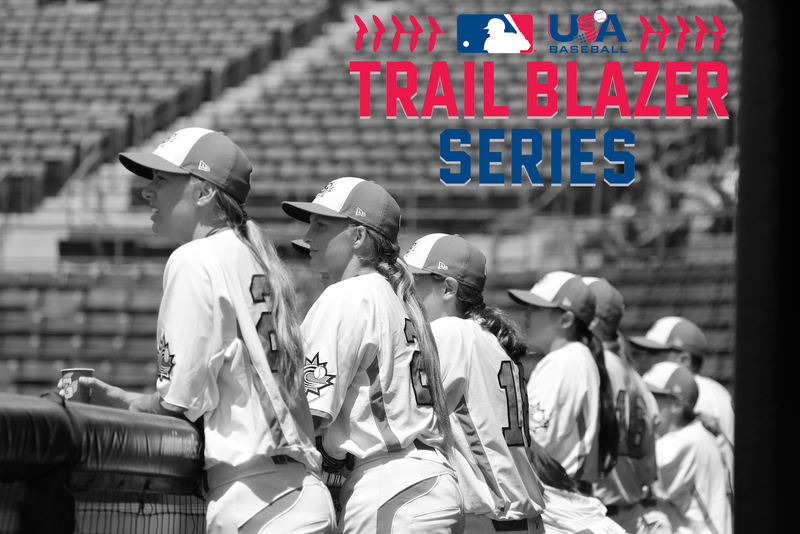 OTTAWA – Major League Baseball recently announced participants for the third annual Trailblazer Series and among the group named are six Canadian athletes who will attend the event in Compton, California from April 11 – 13. 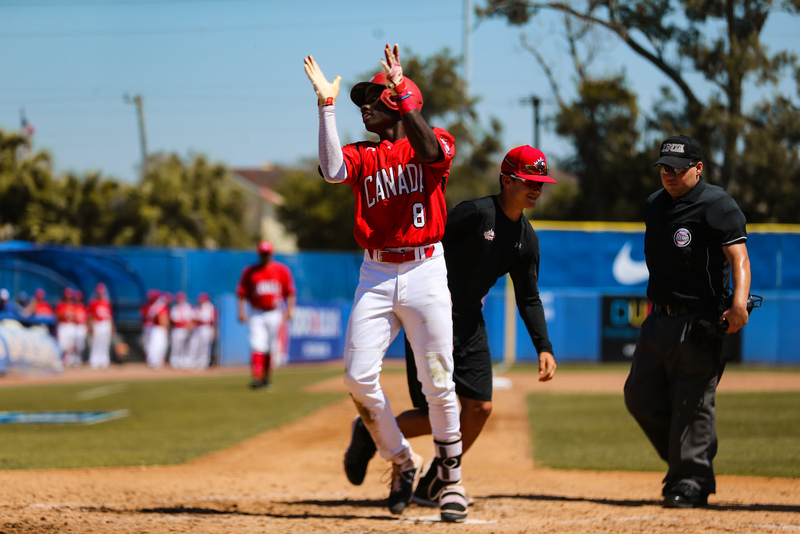 DUNEDIN, FL--- Dasan Brown (Oakville, ON) drilled a home run in the sixth inning, TJ Schofield-Sam (Brampton, ON) drove in two runs in the third inning to highlight the Junior National Team’s annual trip to Dunedin to face Canada’s only big league baseball team, the Toronto Blue Jays.